Simple Cloud Based Proof of Concept. Try for 30 days. Discover what you are spending, and what you could save using eiPower Saver Solution. In our 9 years EIP has save companies millions of dollars in energy costs and added value to customer management platforms and applications. 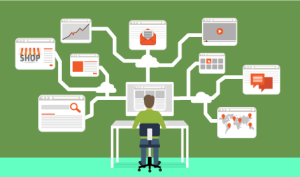 In another evolution of the industry, our customers are telling us they want savings and cross department functionality without large expenditures. 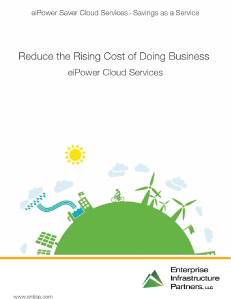 Now realize ROI in approximately 3 months or less using eiPower Cloud Services. 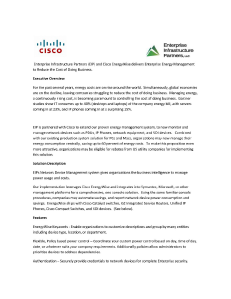 All contents Copyright © 2016 Enterprise Infrastructure Partners. All Rights Reserved.